Museum Tower takes every aspect of life to extraordinary new heights with celebrations and exclusive social gatherings. Residents and invited guests are privileged to experience only the most sophisticated, glamourous, luxurious and meticulously orchestrated experiences in the stunning, 42-story high rise. These are some of Museum Tower’s memorable moments from 2014. 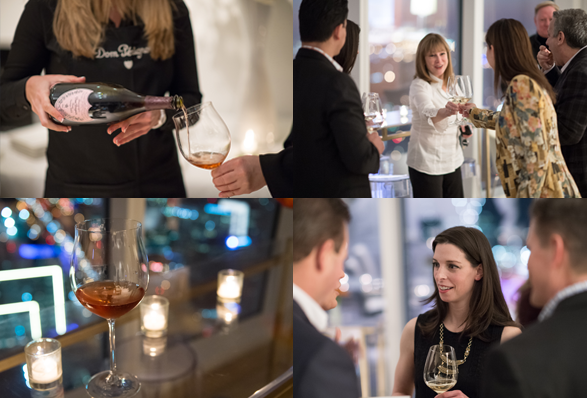 The hottest spot on a crisp February evening was none other than Museum Tower’s incredible penthouse on the 42nd floor. 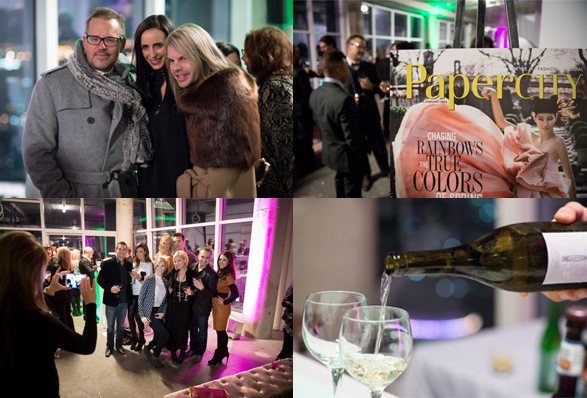 Papercity hosted a celebration to welcome Max Trowbridge as the new Dallas editor in chief. Many VIPs were in attendance including noted realtor Robbie Briggs, Director of Festival Advancement for SOLUNA: International Music and Arts Festival Anna-Sophia van Zweden, actress Emma Bell, Corporate Manager of Special Events at Neiman Marcus Chuck Steelman, international fashion blogger Nasiba Adilova, realtor Claire Dewar, party planner extraordinaire Todd Fiscus and many more. The incredible skyline views of Dallas seen from Museum Tower made the perfect backdrop. Showcasing only the best in luxury high rise living, real estate expert and national blogger Candy Evans featured Museum Tower in the debut webisode of Party Line. Candy also hosted an exclusive event at Museum Tower for top agents from throughout North Texas. Click here to watch the webisode featuring Museum Tower. Robbie Briggs, president and CEO of Briggs Freeman Sotheby’s International Realty, and his wife, Nancy, had an extraordinary weekend living the Museum Tower life in a designer home on the 35th floor. During their stay, the couple experienced all the wonders, personalized services and impeccable amenities that are the realities of life at Museum Tower. 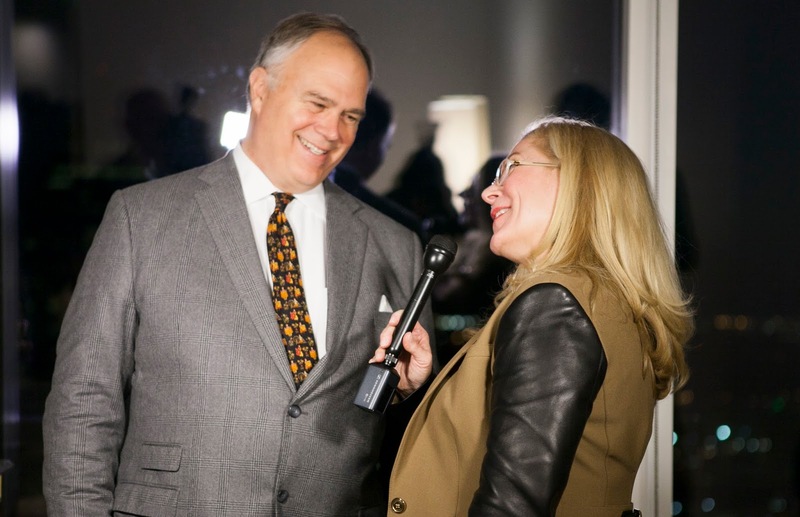 For instance, Museum Tower’s Director of Resident Relations arranged for renowned chef and restauranteur Kent Rathbun to prepare a meal in the designer home with dedicated service to the couple and their guests. The couple’s private dinner party turned out to be nothing less than perfect. Click here to watch the short film to see more high points of this high rise weekend. Museum Tower excels more than any other high rise in orchestrating outstanding events for residents, friends and invited guests. 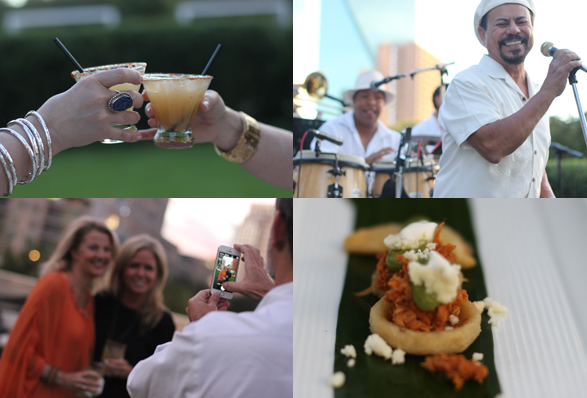 Set in the beautifully designed gathering spaces at Museum Tower with dedicated service, a cordial bartender and great company, these events elevate what it means to live life to the fullest. 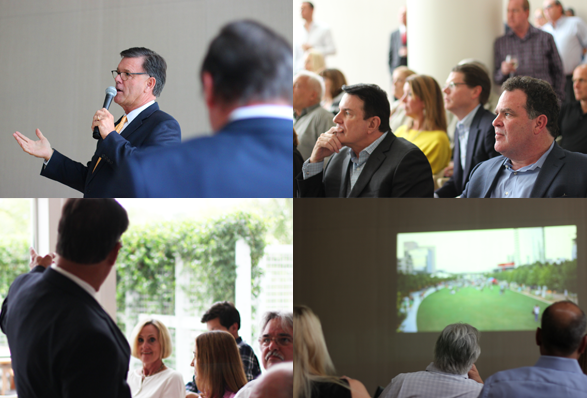 In 2014, just some of the notable experiences hosted by Museum Tower included a chic Dom Pérignon champagne tasting, a festive Latin Party on the Lawn and an insider’s real estate presentation by CBRE Executive Vice President Phil Puckett. See more scenes from these events and much more by liking Museum Tower on Facebook and following @MuseumTwrDallas on Twitter and Instagram.